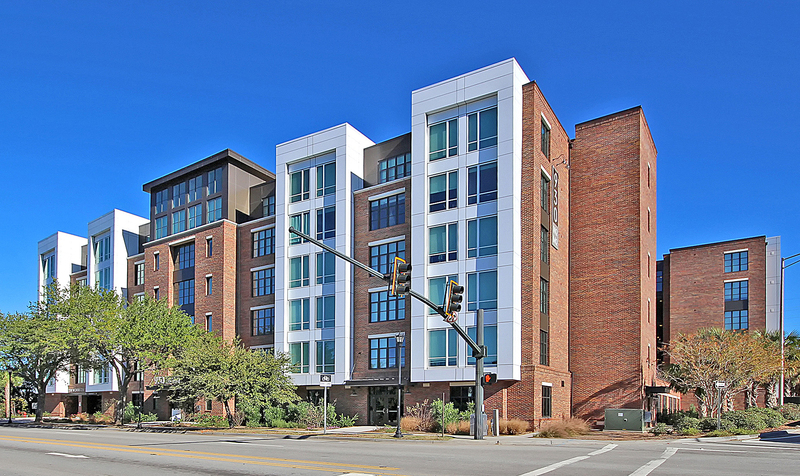 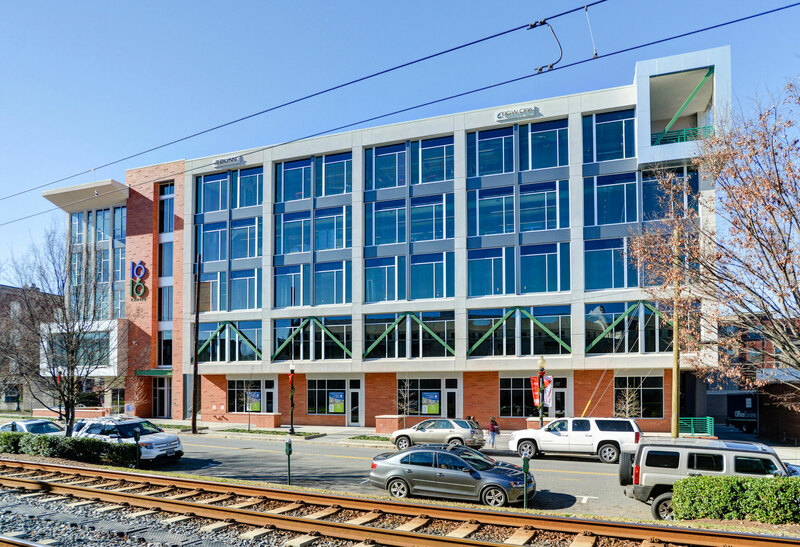 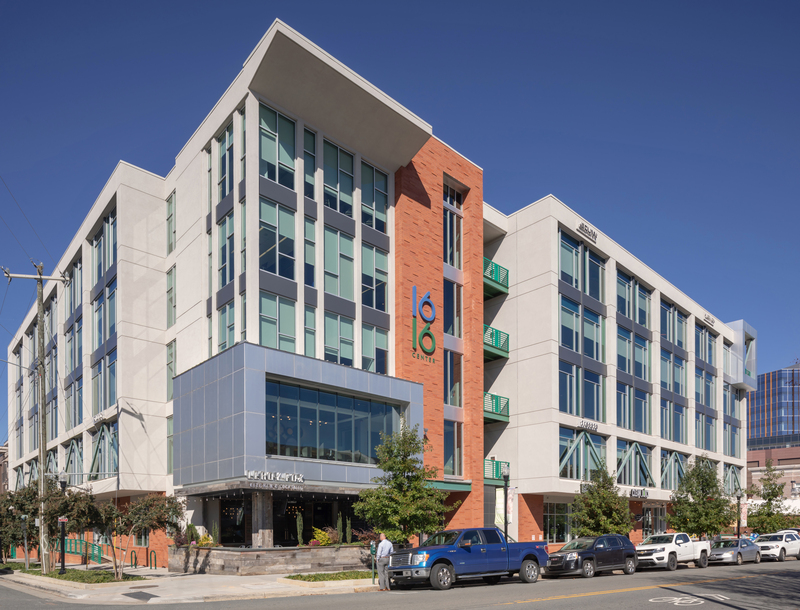 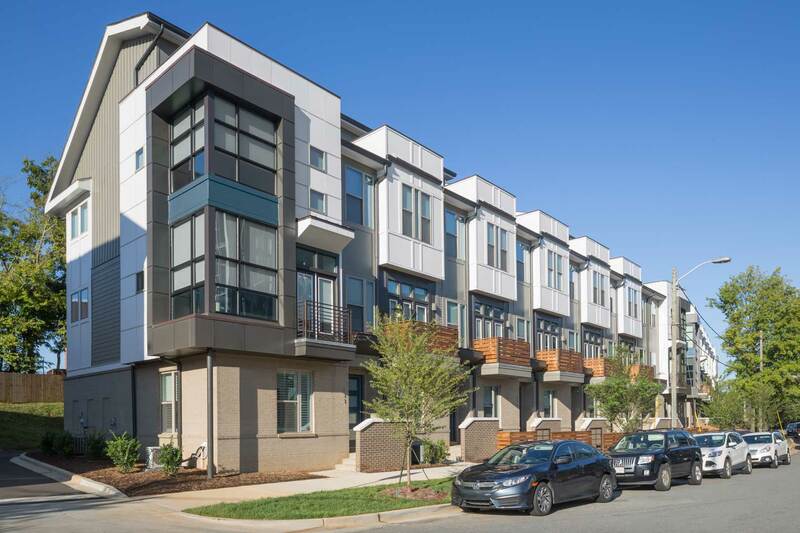 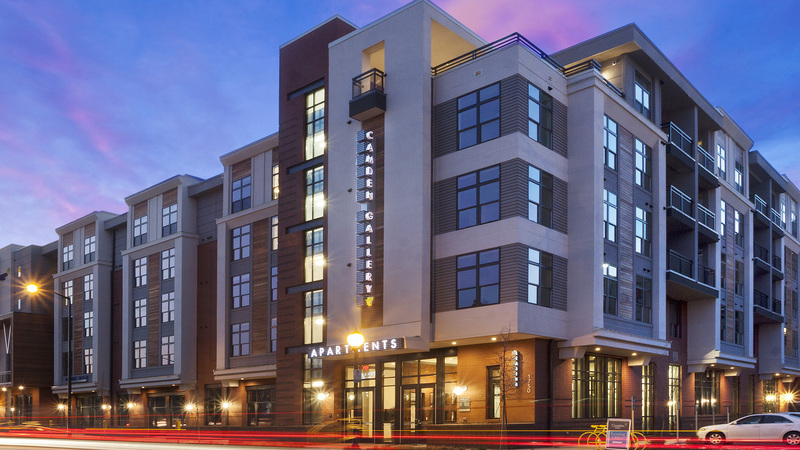 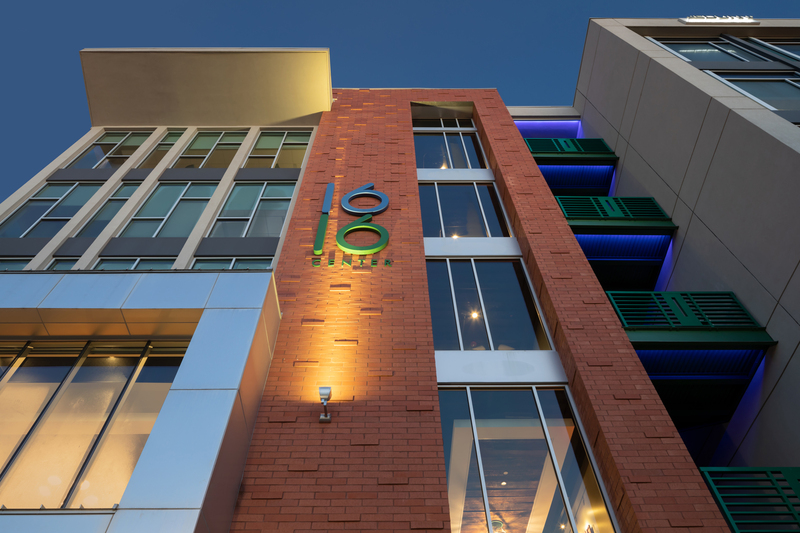 1616 Cen­ter is a five-sto­ry mixed-use build­ing devel­oped by Cen­tro City­works and Bea­con Part­ners in Charlotte’s His­toric South End dis­trict. 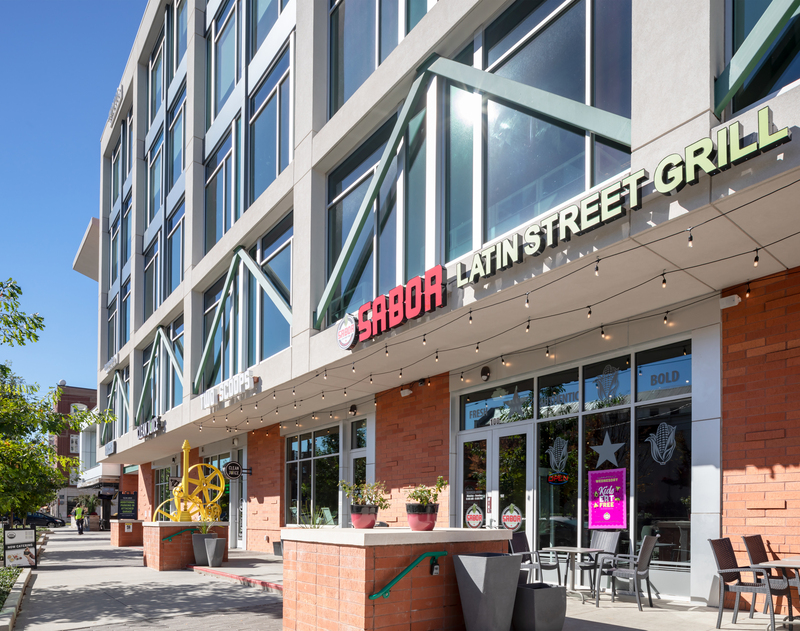 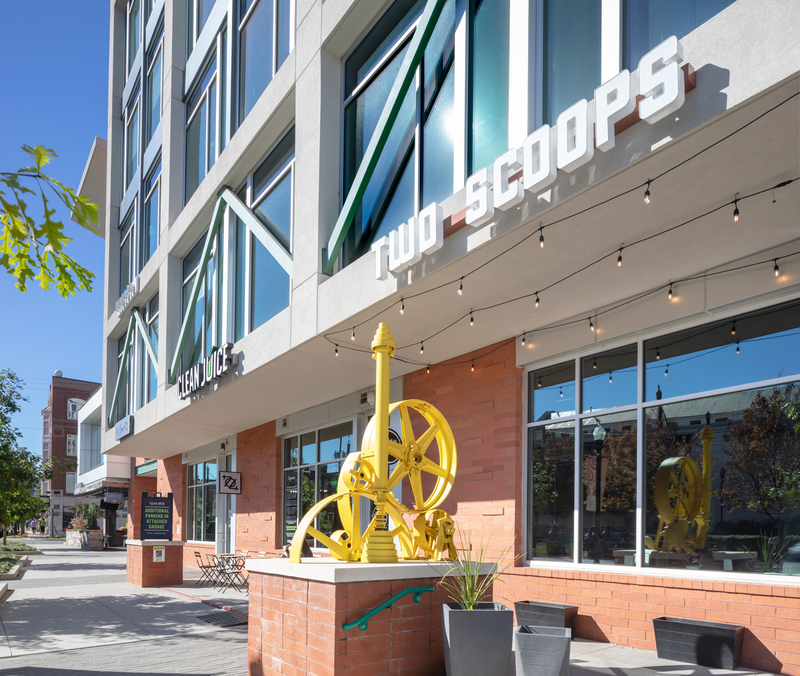 Ground lev­el restau­rant and retail spaces open to the street, which is quick­ly becom­ing the main street of South End com­plete with apart­ments, restau­rants and walk­a­bil­i­ty to the city’s light rail. 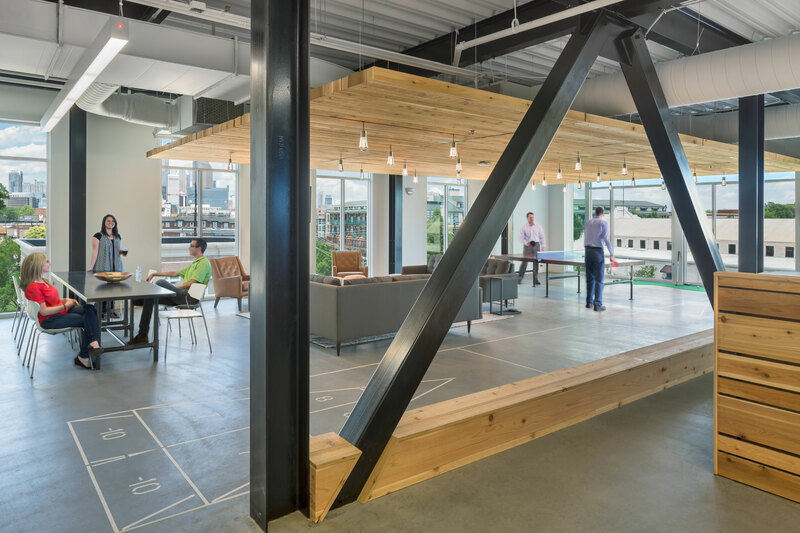 The lev­els above offer more than 70,000 square feet of office space wrapped around a five-sto­ry park­ing deck. 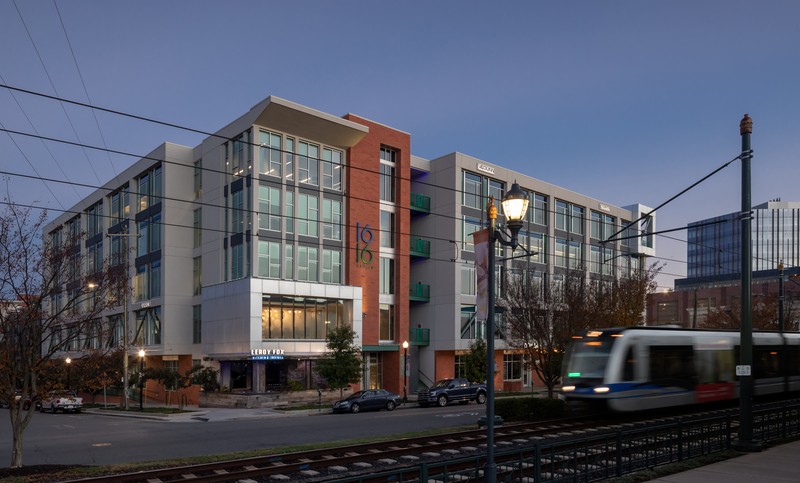 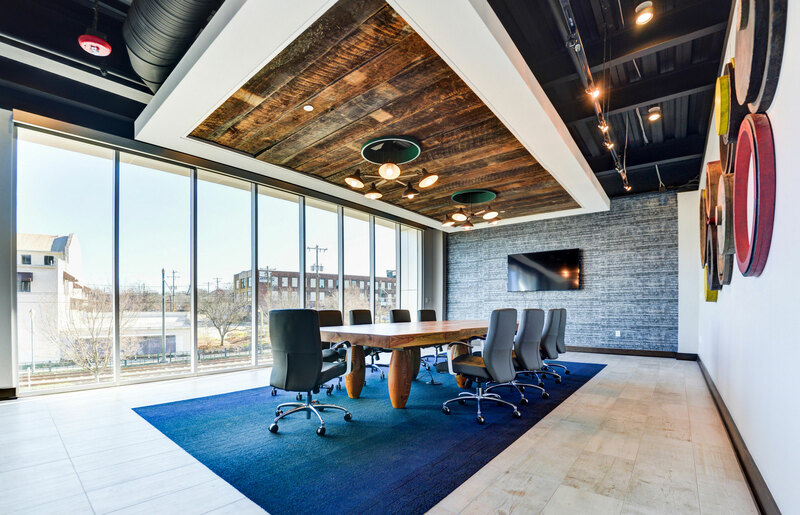 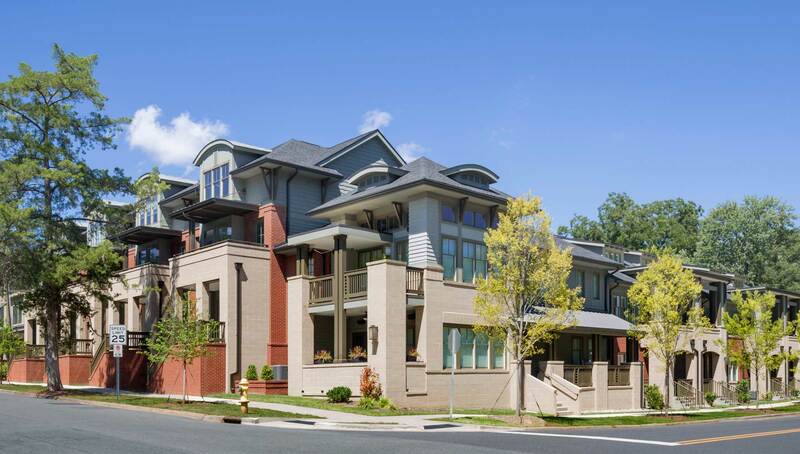 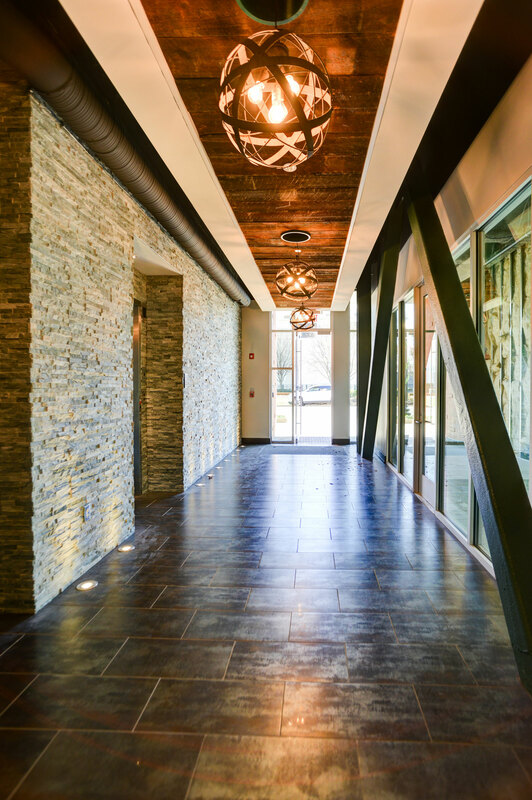 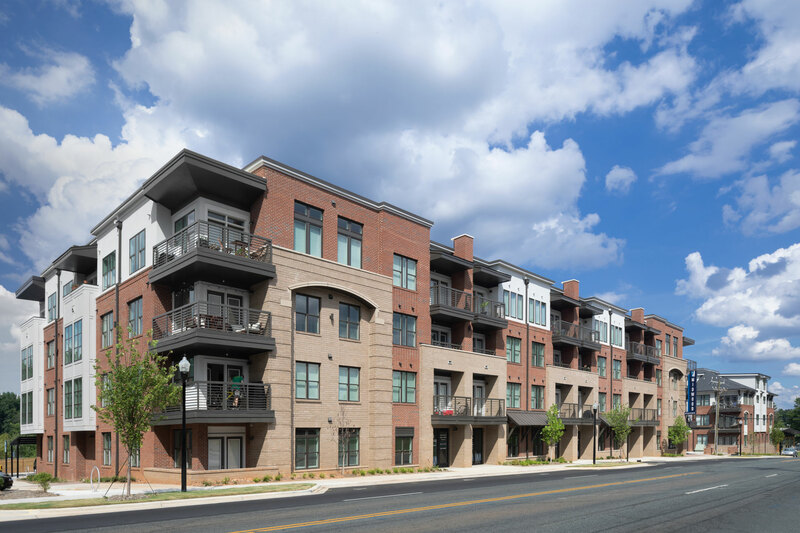 The project was award­ed a Spe­cial Achieve­ment Award at Char­lotte Cen­ter City Partner’s 2016 Vision Awards for rais­ing the bar on archi­tec­tur­al design in a mixed-use devel­op­ment, strength­en­ing South End as an employ­ment cen­ter, pro­vid­ing street lev­el acti­va­tion, and cre­at­ing a more bal­anced urban neigh­bor­hood.